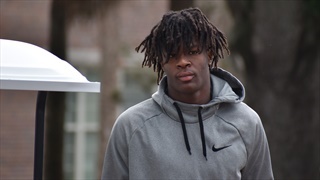 Roughly 70 members of the updated Rivals250 have an interest in Florida to some degree. 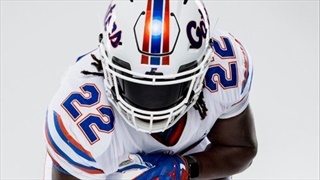 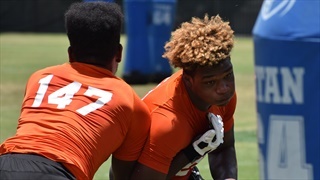 Inside the Gators takes a closer look at the defensive targets. 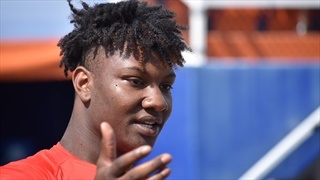 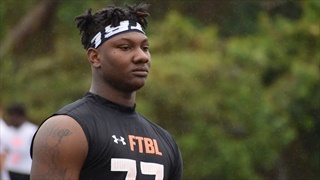 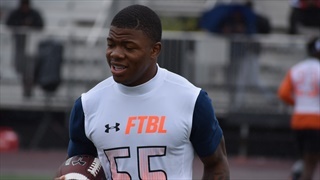 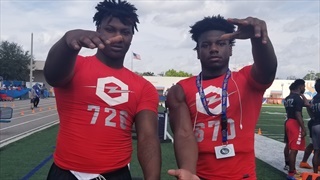 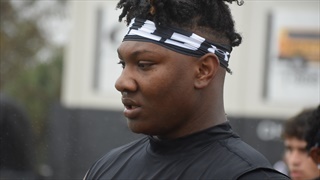 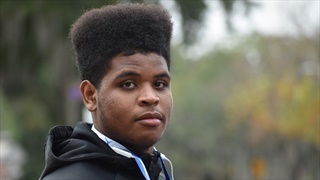 Florida 6-foot-7, 270-pound four-star defensive line commit Gervon Dexter was without question one of the top overall performers at UA Orlando on Sunday. 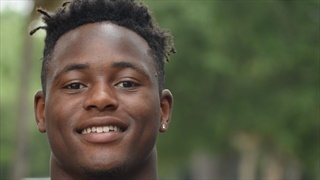 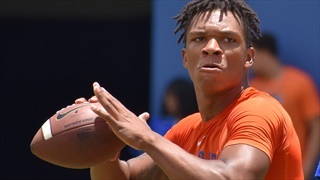 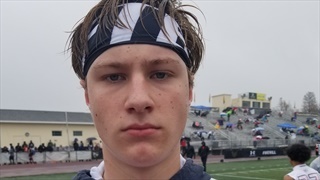 He spoke with Inside the Gators about his status and what Florida is talking to him about.